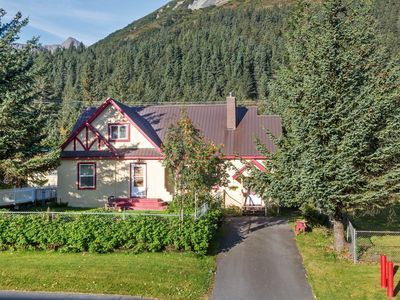 Seward Bay Front Cottage with Spectacular Views! 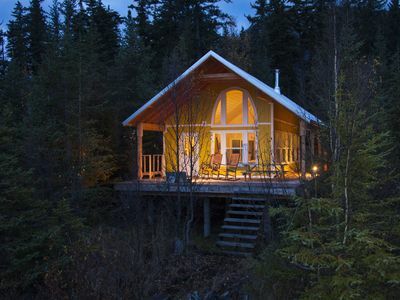 Cozy Swedish-Style Cabin... Our Specialty is in the Details! 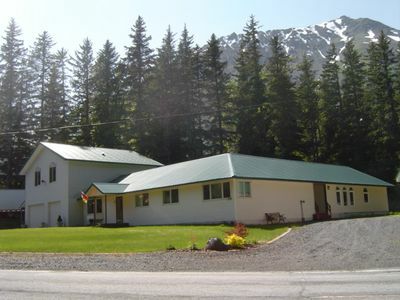 Privately situated amongst the peaceful trees, just a short walk to Lost Creek! 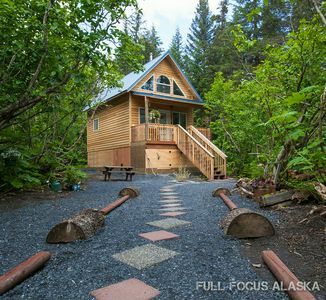 Pepper Creek Cabin Located On Its Own Private Beach! 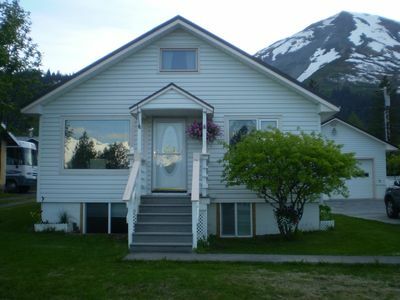 Downtown 3 Bedroom House With Beautiful Resurrection Bay And Mountain Views!!!! 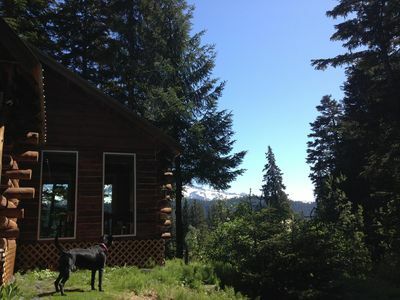 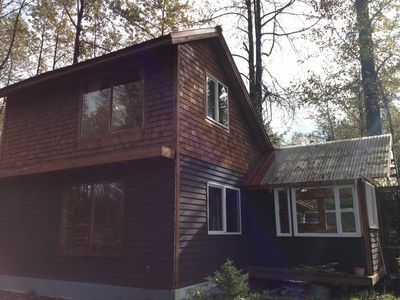 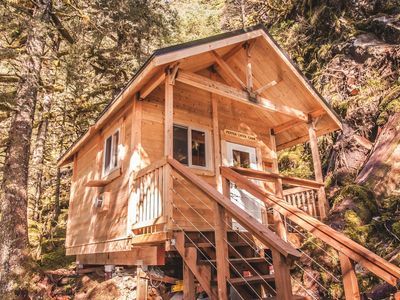 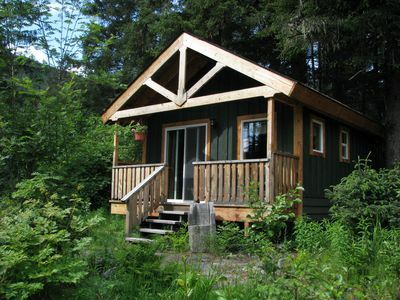 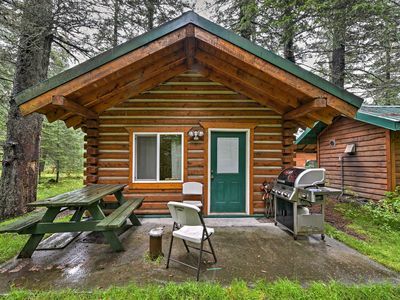 Eagle's Nest Cabin on Salmon Creek and private, large wooded lot. 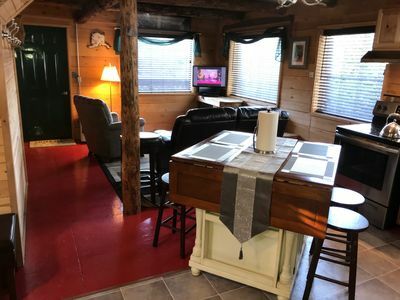 Creekside Seward Cabin w/ BBQ Fire Pit on 3 Acres! 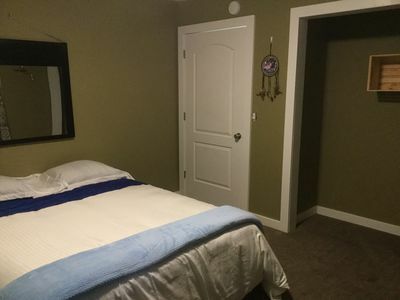 Cliff Top Townhouse! 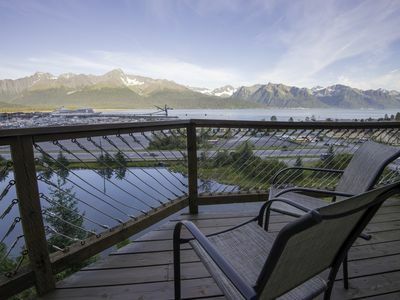 Panoramic views of Resurrection Bay! 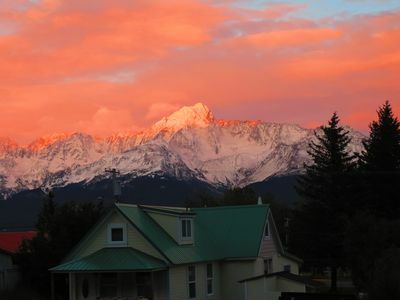 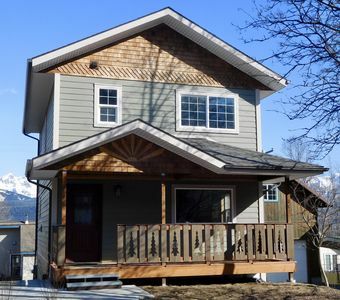 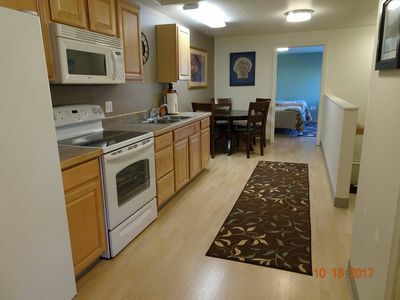 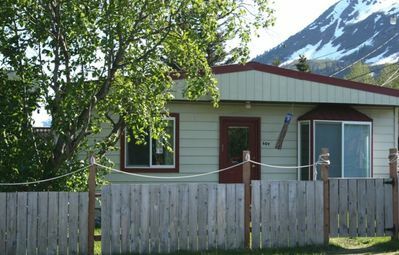 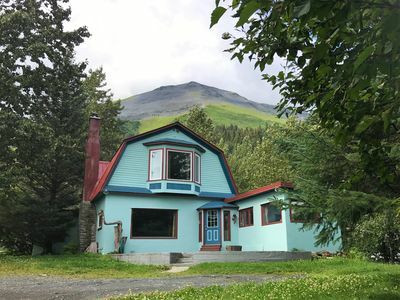 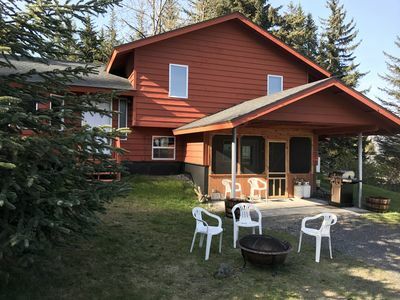 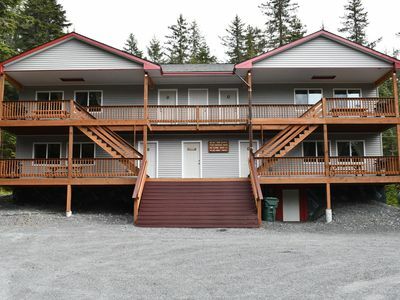 Perfect location in the heart of Seward with a view of Mt Marathon and the Bay.